Agriventures Agway is your one stop shop for all your pet’s needs! Shop our selection of Dog and Cat Foods here! *Many of our brands of pet food also offer a frequent buyer program. Shop our selection of Dog and Cat Toys here! Shop our selection of Dog and Cat Treats here! Cat litter including World’s Best, Agway, Tidy Cat, & Blue Buffalo. 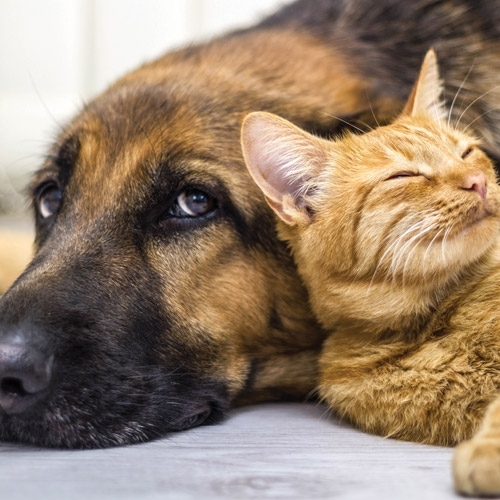 Shop our selection of Dog and Cat Supplements here!